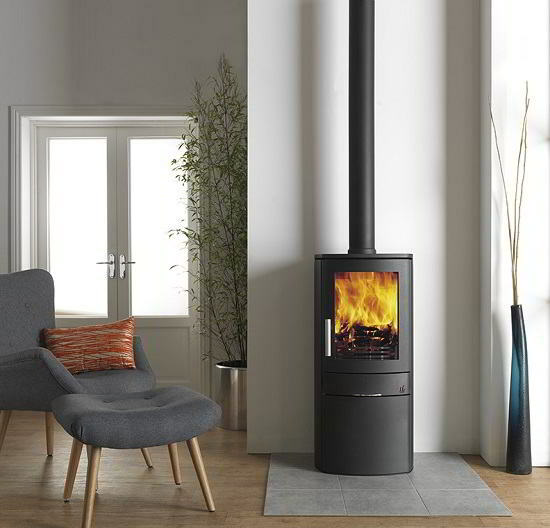 The ACR Neo C Closed Combustion Fireplace is everything you would expect from a fully featured, contemporary stove. 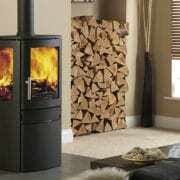 Being Smoke Exempt means you can now burn wood in smoke controlled areas. 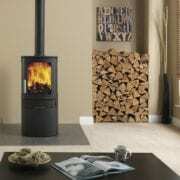 All NEO closed combustion fireplaces are also suitable for use with a range of smokeless fuels. 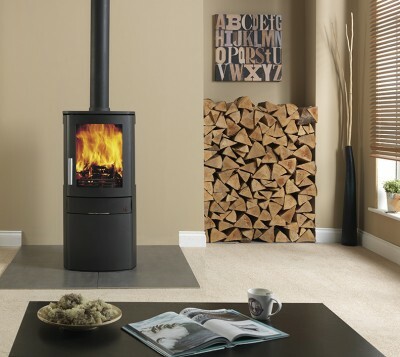 The Neo 1C /3C has a discreet cupboard base, ideal for convenient storing of logs and kindling. 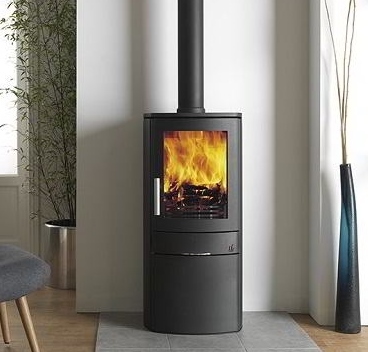 With a large glass door equipped with a powerful air wash to keep it clean, the NEO1C will give excellent views of the fire. 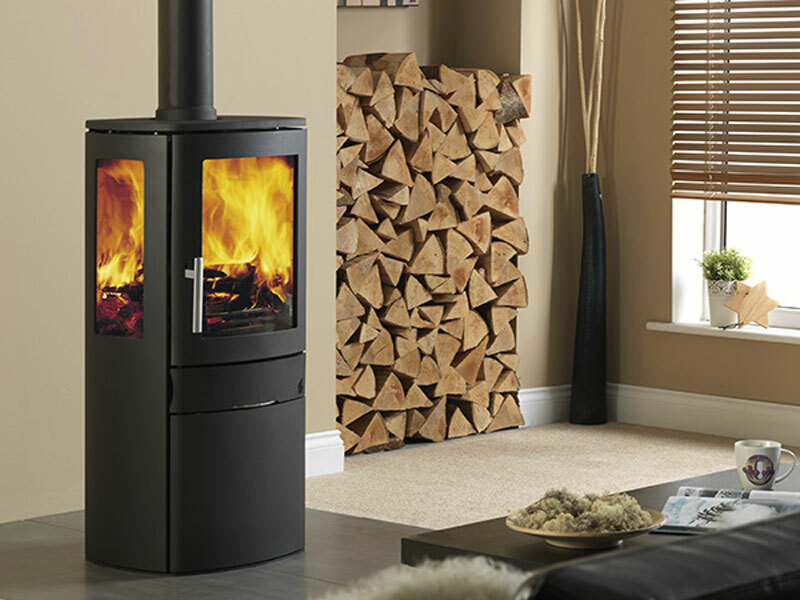 The NEO3C has the benefit of additional side panel glass to give a more panoramic view of the flames. 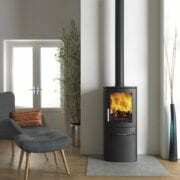 The Neo C has a nominal ouput of 5Kw with a 125mm flue outlet. The Neo C is also available as a pedestal option where the storage unit is exchanged for a beautiful pedestal base.